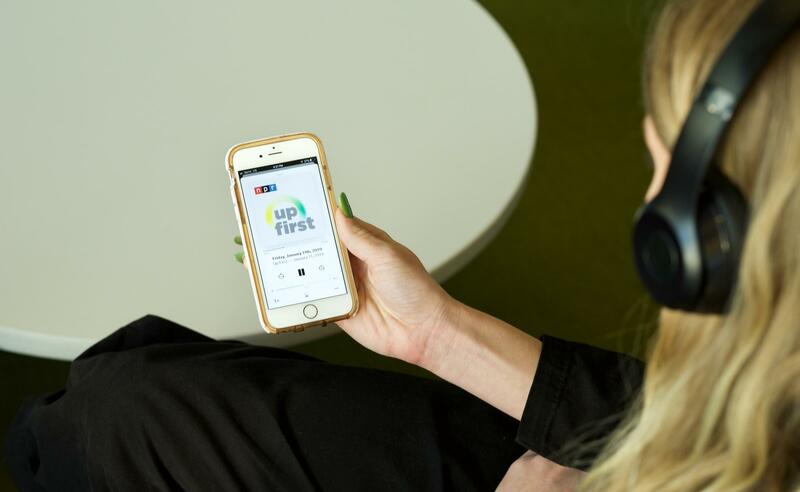 Up First gives you the news you need to start you day with the biggest stories and ideas in 10 minutes. Maybe you want to prioritize getting your daily dose of news, but don't have the time to sit down and read a newspaper or listen to a long-form podcast. 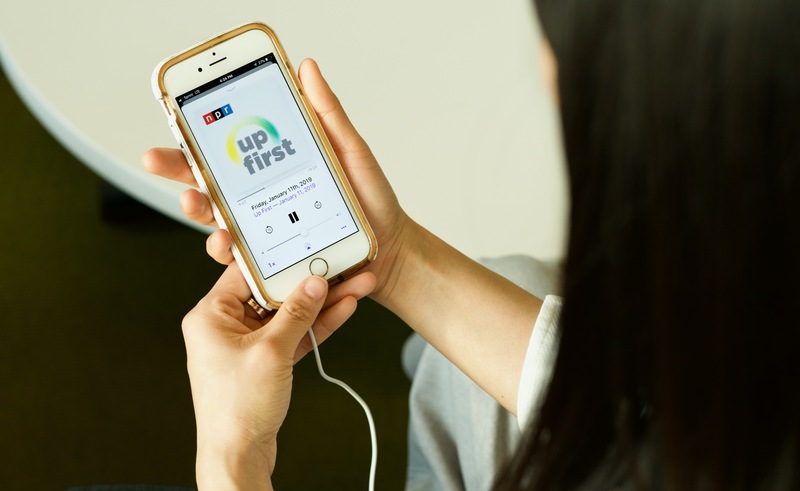 NPR's Up First gives you the news you need, fresh every day, researched and reported by the expert journalists of NPR, in under 10 minutes. Today, we are offering a behind-the-scenes look at how Up First is made. 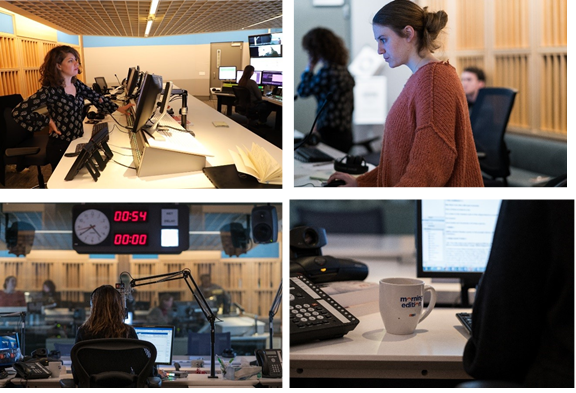 Many different Morning Edition staff members are involved in the making of Up First, and over a 12-hour period in December 2018 we had the opportunity to follow some of the Up First team members through their work days to learn the ins-and-outs of how the show is created and ready to go every day. 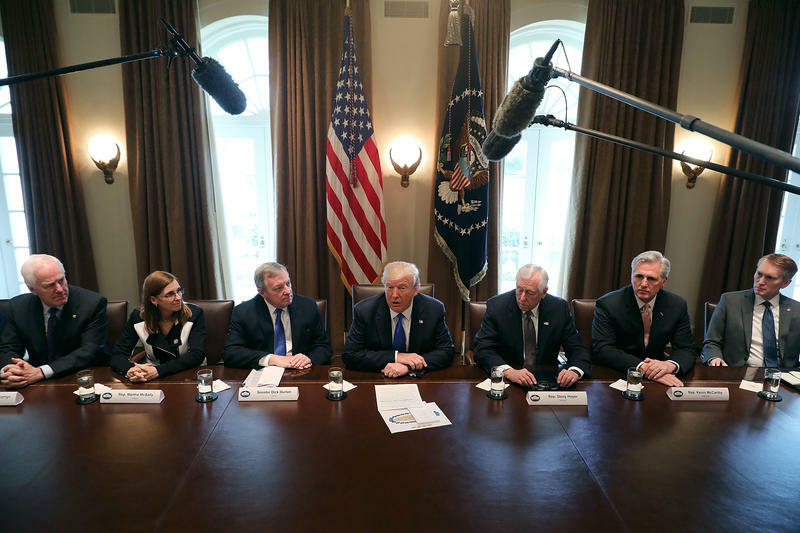 The Morning Edition team discusses the day's news and potential stories for the next day's podcast. Morning Edition team discusses the most relevant news to use for the next Up First episode. From left to right: Catherine Whelan discusses a story that might be used for the next day's Up First episode with European desk editor, Kevin Beesley. Catherine and Tom Bowman draft script for a segment of the podcast. 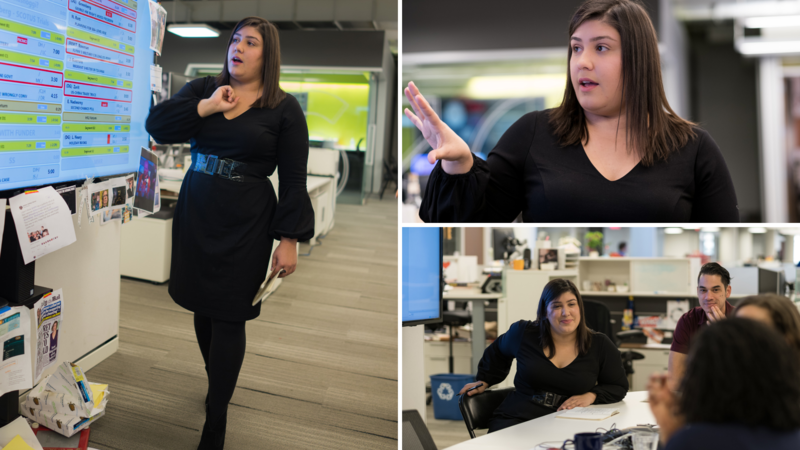 After the team meets and picks the three most important stories to include in the podcast, the Planning Editor for the day, Catherine Whelan, discusses them with the relevant desk editors. The desk editors' expertise on their areas of coverage help Catherine craft accurate, thorough script. At 4:30 p.m., Catherine heads to the hub call. 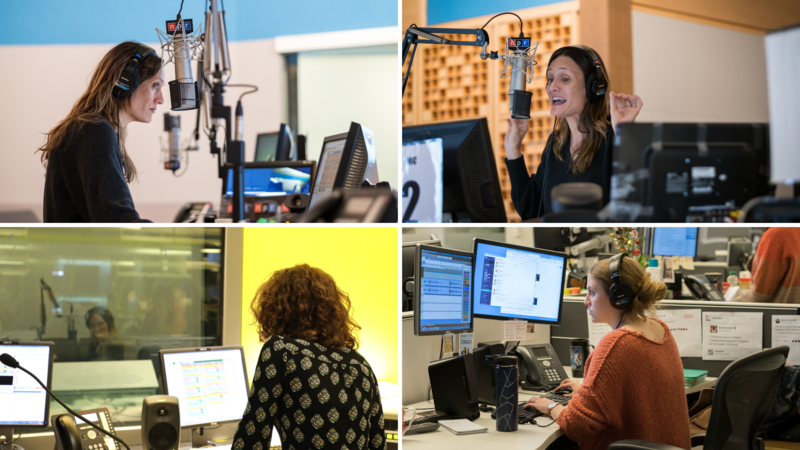 The hub call is a daily meeting that brings together all of NPR's various desks and news programs. They discuss any upcoming news, and update each other on the stories they plan to cover that day. 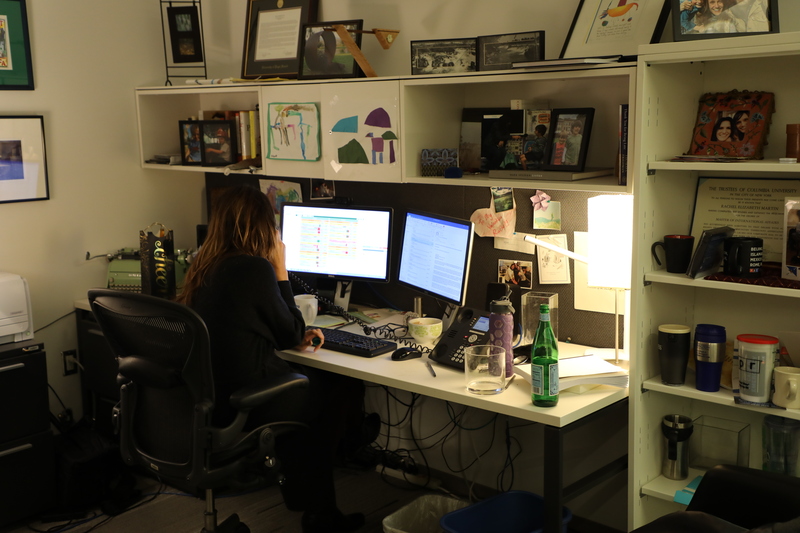 Catherine works until 11:00 p.m., and spends the rest of her day preparing scripts and pulling sound for use by the overnight team. Scripts are sent to the reporters and their editors for feedback as well. Catherine notes that, depending on what news takes place over night, some or all of the stories scheduled for the morning podcast may be scrapped for more current content. 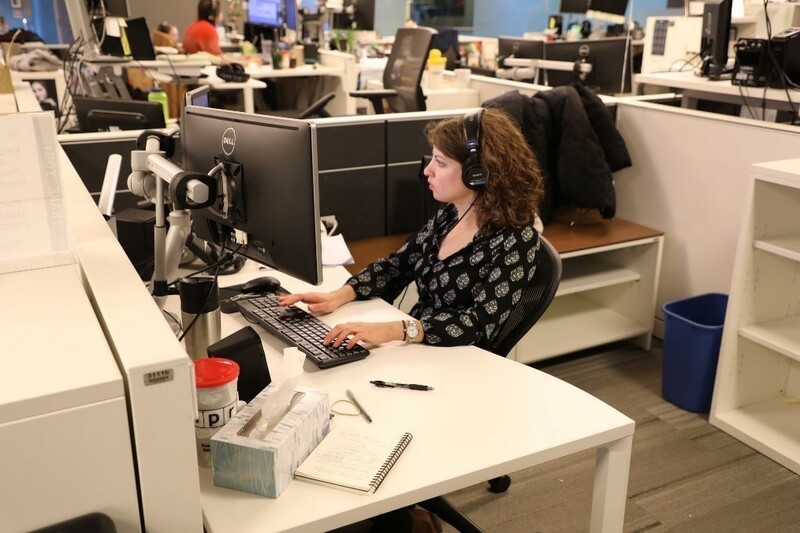 At 11 p.m., Catherine will hand off the stories she has been working on to the overnight podcast producer and overnight editor working that night, Kelli Wessinger and Daniella Cheslow, respectively. 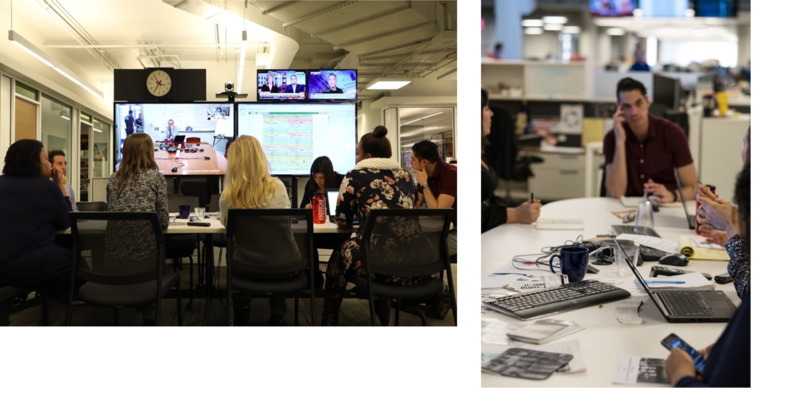 These are rotating roles between Morning Edition producers and editors, so different members on the team will edit or produce on any given day. Planning Editor, Catherine Whelan, working on the podcast. Editor Daniella Cheslow, comes in at 10:30 p.m. to edit the stories for the podcast episode overnight. At 10:30 p.m., the overnight team, consisting of one producer and one editor, comes in. Daniella and Kelli will work from 11:00 p.m. to 4:00 a.m. refining and drafting the podcast that will hit your feed at 6 a.m. When we left the team the night before, they had picked three stories to air for the morning's podcast. 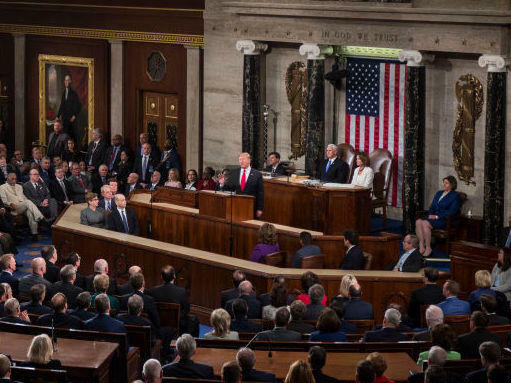 By the time we arrived again at 3:30 a.m., two of the three stories had been scrapped and replaced with breaking news from overnight. From left to right: Editor Daniella and Host Rachel Martin edit script. Rachel Martin reads over script before recording Up First live on air. Host Rachel Martin on the phone with Host David Greene, who is located at NPR West in Culver City, California. The two talk on the phone to go over their scripts before recording. Producers, editor, and director are in the studio with the host pre-recording introductions, as well as re-recording for mispronunciations and clarity. Host Rachel Martin, calls to check in with all of the guests she will speak to live on Up First. Hosts record Up First live in-studio at NPR Headquarters in Washington, D.C.. On the day we shadowed, Rachel Martin and David Greene were hosting but Up-First has two other hosts, Steve Inskeep and Noel King. Hosts, editors, and producers of the show rotate based on schedules. Daniella and Kelli transform what the hosts record in the studio into the podcast you end up listening to. They add pre-produced elements into the live version and add in or modify tape. Occasionally, during this time hosts are pulled from the studio to re-track elements of the podcast. 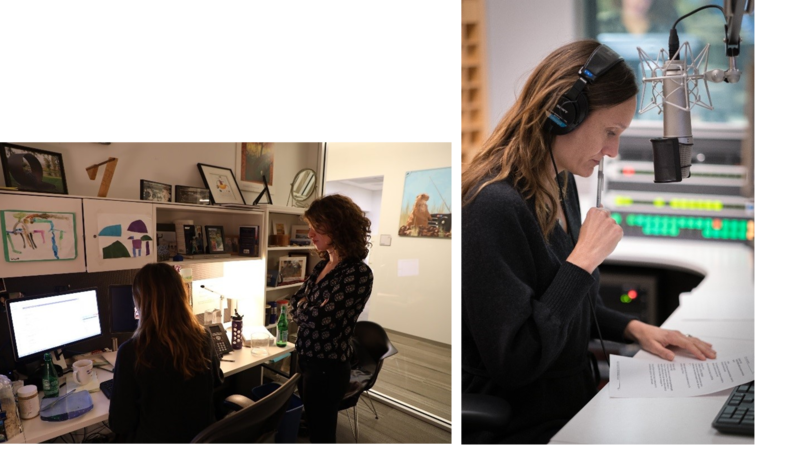 From left to right: Rachel Martin in the studio, Editor Daniella re-recording tape with Rachel Martin, Producer Kelli Wessinger editing the podcast minutes before it goes live. Up First is ready for your podcast feed just 40 minutes after recording. Tune in every morning for the freshest, most relevant news. 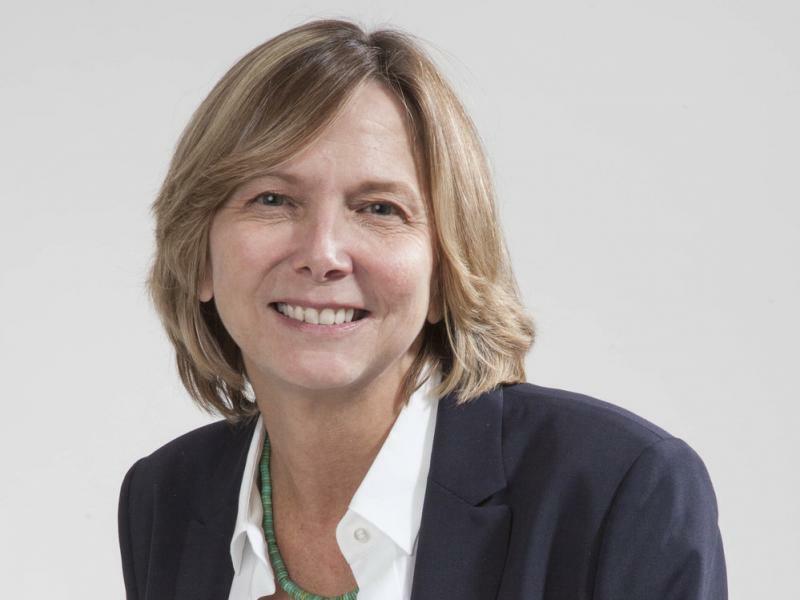 Up First is hosted by Rachel Martin, David Greene, Steve Inskeep, and Noel King with reporting and analysis from NPR News and is available weekdays by 6 a.m. ET. 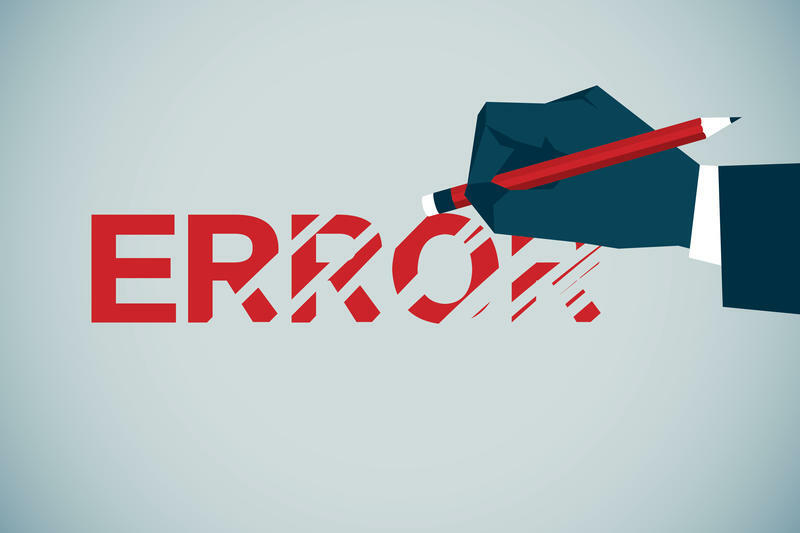 In June, the editor who oversees NPR's standards and practices, Mark Memmott, laid out what I called an "ambitious" goal: to halve the number of monthly mistakes. At that point, NPR was posting corrections at a rate of about 100 a month, which he called "unacceptable." A new newsroom system was put in place. Memmott set a target date of October.